Coming April 19, 2018. Wildflowers and mountains, yes please! The folks as Cascade Endurance are offering a Women’s Trail Running and Yoga Retreat out of Winthrop in Washington’s North Cascade mountain range. 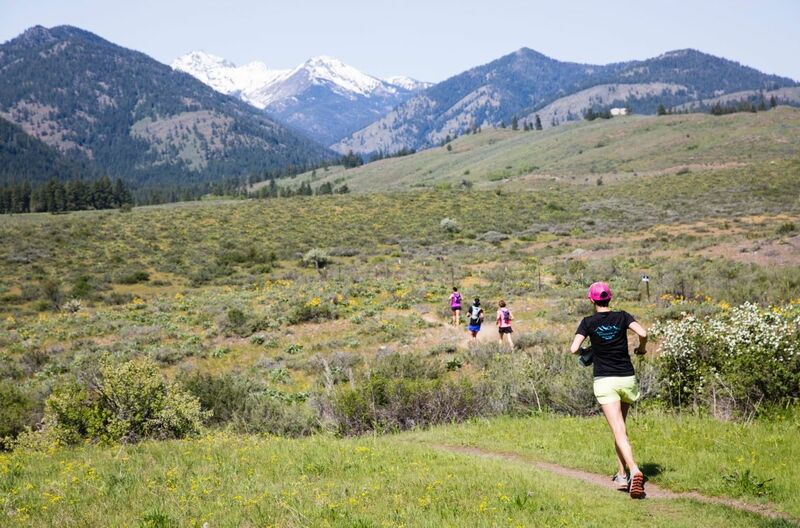 This long weekend getaway includes guided trails runs through the beautiful Methow Valley with snow-capped mountain views and wildflowers as well as daily yoga practice with an emphasis on your running muscles. Enjoy the company of like-minded women on this active yet relaxing retreat in a beautiful setting!